"Nicky, Ricky, Dicky & Dawn" is a show on Nickelodeon. Kidabaloo, a festival for kids, will include bounce houses, face painting, a petting zoo, various family-friendly entertainment and special appearances from Nickelodeon stars. There are two opportunities to experience Kidabaloo in New Jersey. Stop by Convention Hall in Asbury Park on Feb. 17, or Boardwalk Hall in Atlantic City on March 10. Sean Ryan Fox, who plays Jasper on Nickelodeon’s "Henry Danger," will be the special guest at Asbury Park. In Atlantic City, kids will have the opportunity to meet Lizzy Greene, who plays Dawn on Nickelodeon’s "Nicky, Ricky, Dicky & Dawn." 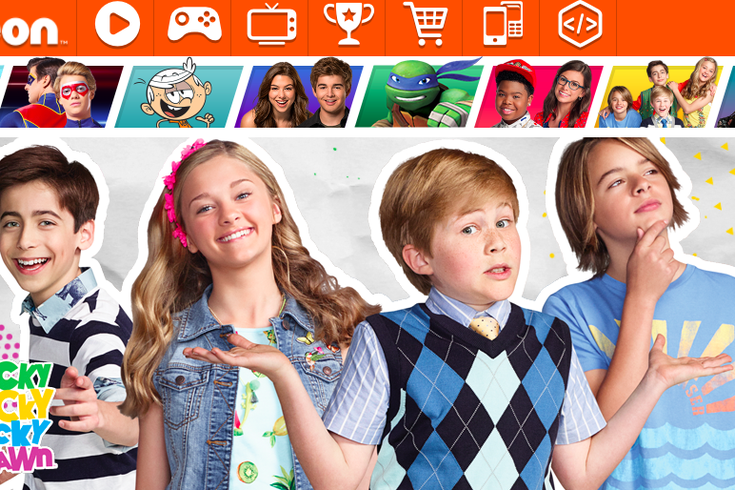 VIP tickets are needed for meet-and-greets with the Nickelodeon stars.